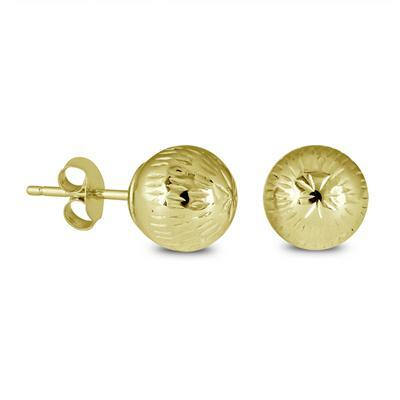 A dazzling pair of diamond-cut ball earrings in 14K yellow gold. 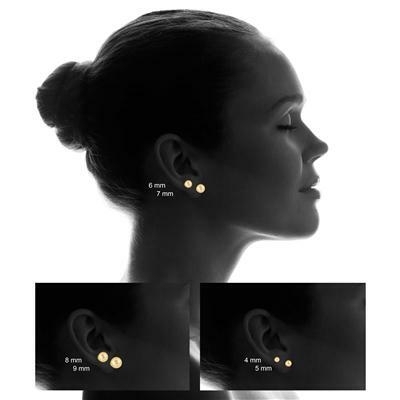 The diamond cut engraving gives the earrings a brilliant sparkle and shine. 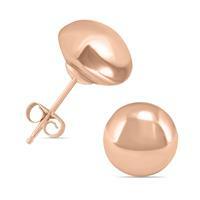 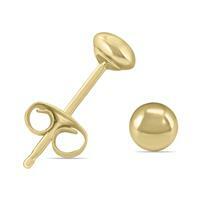 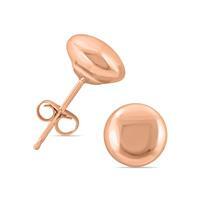 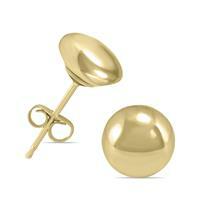 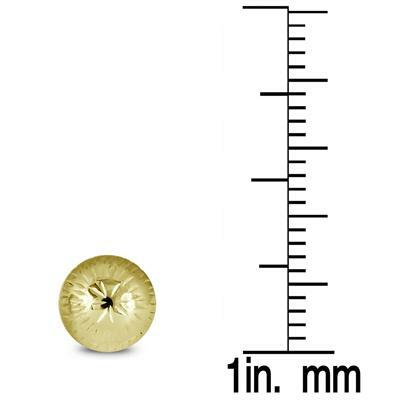 Earrings measure 7mm in diameter and secure with push back posts.